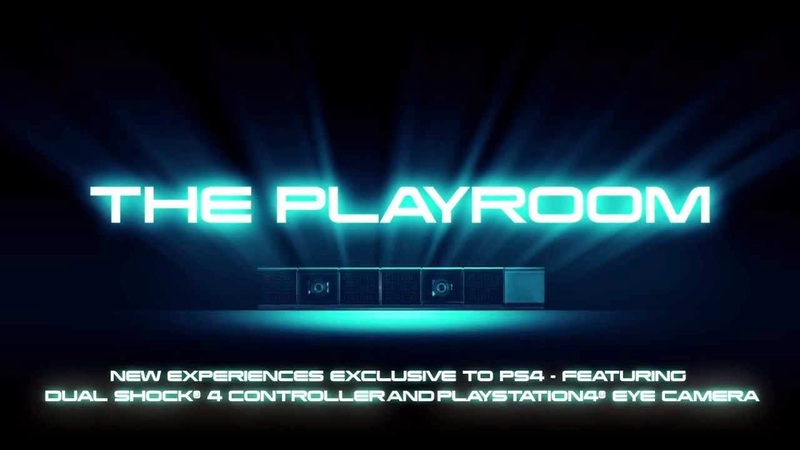 If you’re one of the many people who owns the PlayStation Camera, and can therefore use the pre-installed The PlayRoom on PS4, you’ll be happy to know that more content will be added to the title for free this summer. Using the PlayStation Camera, gamers can display themselves on their TV screens and use either their PlayStation Vita or a mobile device installed with PlayStation App to add music or original objects to their surroundings. The new content adds a variety of customization options, like the ability to add special lighting and smoke effects, as well as personalized banners. Gamers that enjoy live broadcasting their sessions with The PlayRoom using PS4′s built-in ‘SHARE’ functionality also gain new options, including the ability to add user generated polls on specific topics, such as their favorite videogame or character.